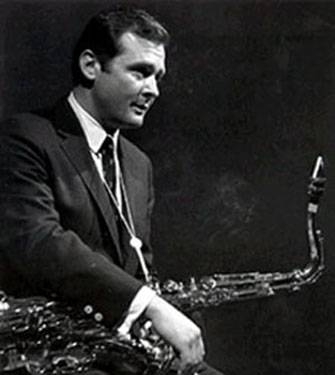 Sunday Sleep In ~ “The Peacocks” ~ Stan Getz presents Jimmie Rowles. 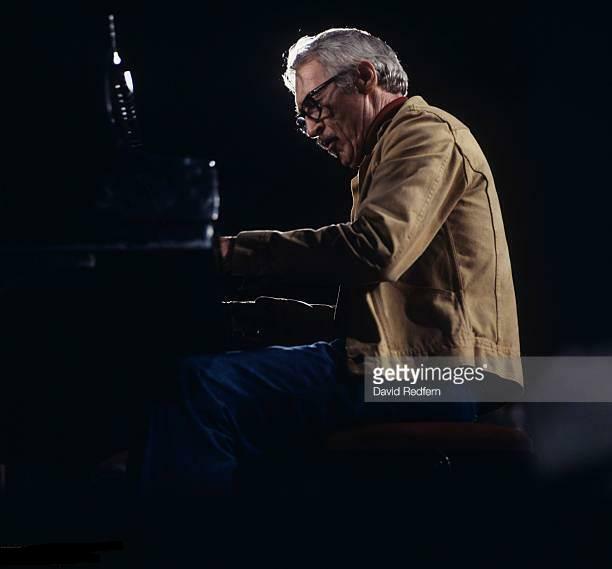 I never thought I’d ever say that Bill Evans could be out done but Jimmie Rowles does a masterful interpretation of this composition. … and Getz… could play with anybody and make them sound 500% better. This pianist didn’t need any help. As much as anybody can pick just one favorite from Miles, this would be mine. The talent on this entire album is mesmerizing. You ask yourself Could it, Would it ever be this good again. The answer is always the same, No. This is the cream of the crop of players and there were many in Jazz. 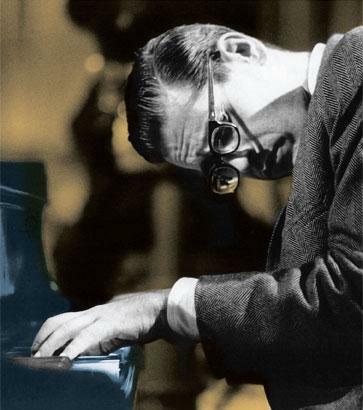 Released in 1958 off of Evan’s second album, “Everybody Digs Bill Evans”….. And everybody did. 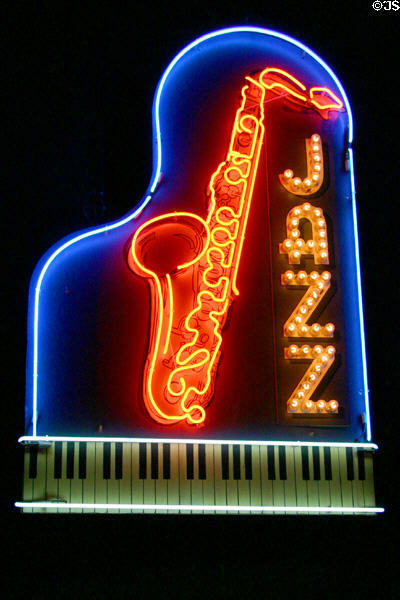 The album did have the rest of his Trio, Philly Joe Jones – drums, Sam Jones – bass. But this song was a sit down first time completely unrehearsed improvisation. A melodic treasure. This man played with everybody. But sadly had the demons and traits shared by so many other talented musicians. One tragedy after another yet their musical ability transcended excellence. Completely unexplanatory and leaving us surreal. 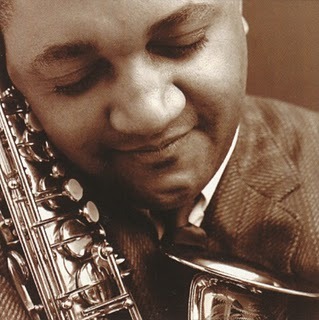 This is my all time favorite Jazz Composition by Oliver Nelson.